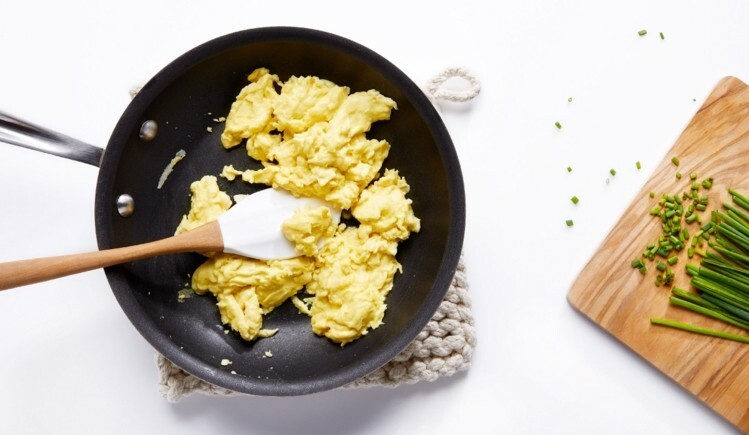 Vegan eggs could be destined for the UK after plant-based tech startup Just confirmed its first European distribution deal. 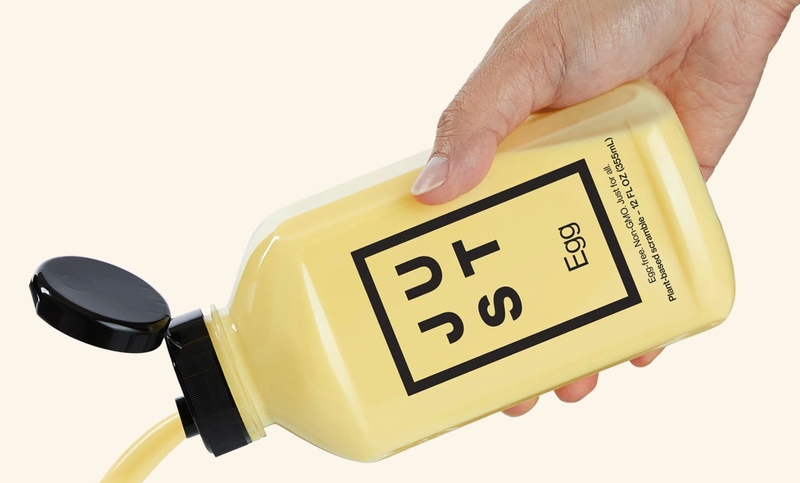 Just, formerly known as Hampton Creek, has agreed a deal with Italian egg supplier Eurovo Group following the US launch of its plant-based alternative to liquid eggs. The eggstremely exciting new product initially went on sale in US fast food joint the Veggie Grill, and is not yet on grocery market shelves in the US, with listings in online retailer Jet, US supermarket Wegmans and catering giants Sysco and Aramark set to begin in the next few weeks. Just’s product is set to become the first “non-animal product” in producer and distributor Eurovo’s portfolio. Though there is currently no timescale in place for a European launch, the brand brought its existing range of alternatives to Hong Kong earlier this year.